PRICE JUST REDUCED! 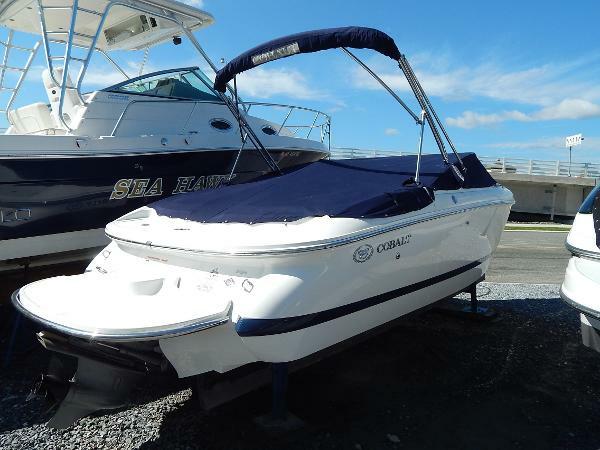 2007 Cobalt 200 bowrider 5.0 GXi Volvo Penta w/480 hrs. MOTOR FRESHLY SERVICED BY OUR SERVICE DEPARTMENT - MANIFOLDS AND RISERS JUST REPLACED WITH BRAND NEW! -Trailer available if needed. -Sony stereo w/remote.